Flipkart and Amazon loyalists are having a great time shopping for the festive season. But if you are in the market to purchase Apple’s new iPhone XS or the XS Max, then you might want to check out Paytm Mall’s deal. Paytm is offering a cashback of Rs. 12,000 each across all variants of the iPhone XS and iPhone XS Max. 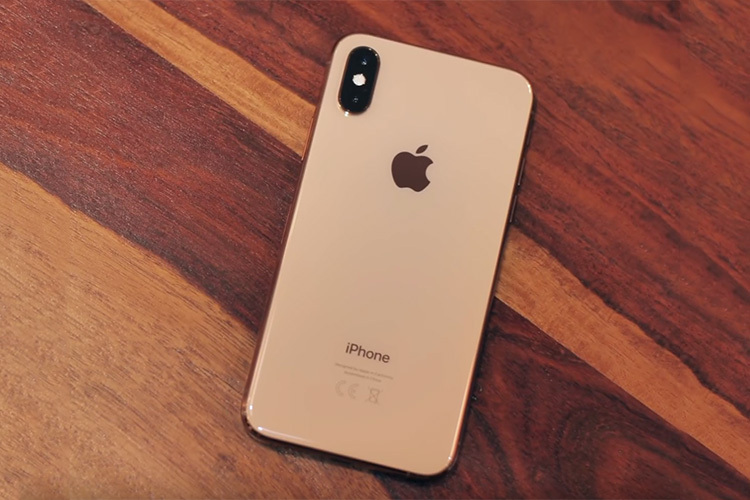 The base variant of the iPhone XS (64GB) is listed for Rs. 98,496 on Paytm Mall. However, you’ll get a cashback of Rs. 12,000, which effectively brings the price down to just Rs. 86,496. It’s the lowest that it has ever been. Same applies to the iPhone XS Max as well. It is priced at Rs. 1,09,900. However, you’ll get a cashback of Rs. 12,000, which will effectively bring the price down to Rs. 97,900. It is worth pointing out that the cashback will be credited to your Paytm account within 24 hours of your order being shipped. Note: The above links take you to Paytm Mall’s home page, where you can search for iPhone XS or iPhone XS Max to find the deal.